Denpasar may at first seem ill-adapted for tourism as it is the capital city and the centre of Bali’s economy, but actually Denpasar is home to several historical, multi-cultural, traditional, and religious gems. There are museums and monuments from the Dutch colonial period and from even more recent years, while temples will surprise you with their allure. Denpasar’s many public facilities hold various public events, whether it’s a big annual happening like the Bali Arts Festival or just a weekly soccer school practice. Have a walk around its two large green squares, although you should be extra careful when crossing the streets as the traffic can get very busy. First Time in Denpasar? Here is the Best of Everything! 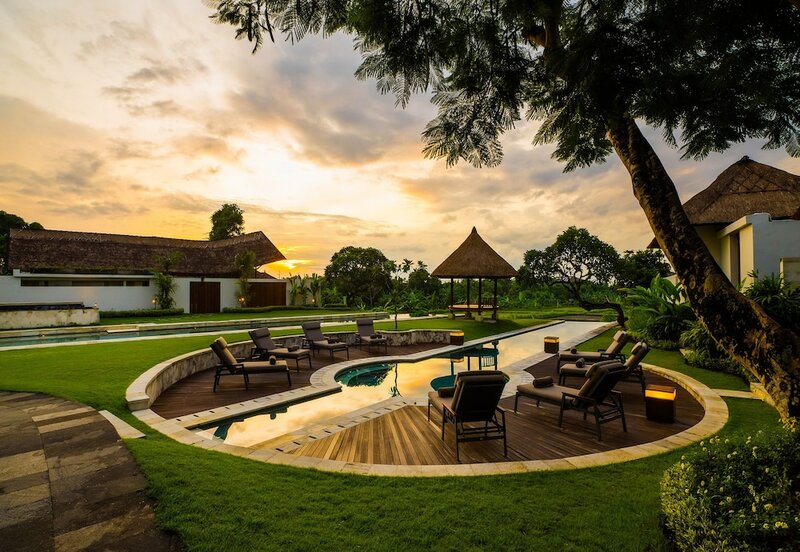 Mark these 10 best hotels discounts in Denpasar for the best offers available in the provincial capital of Bali.